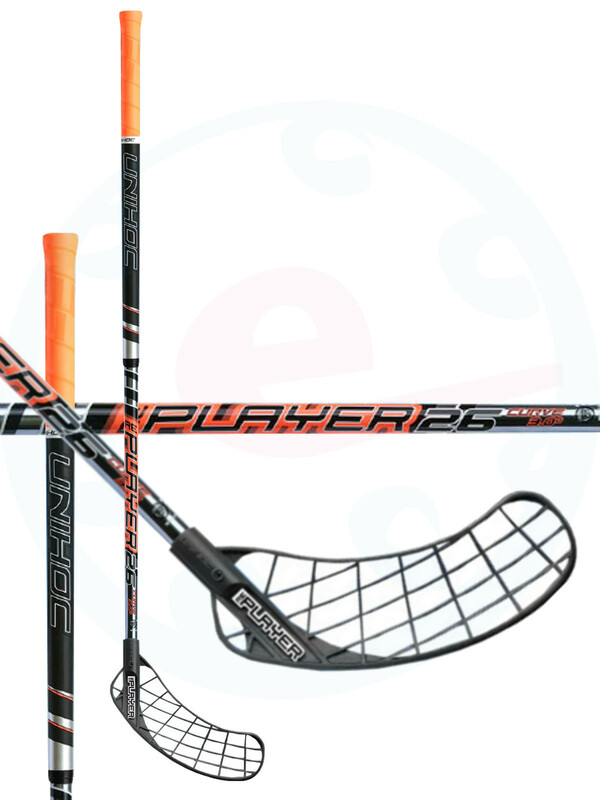 News stick from Unihoc created for the World Championships in Gothenburg. The new blade Unihoc Replayer is an updated version of the all-time best-selling blade Unihoc Player. 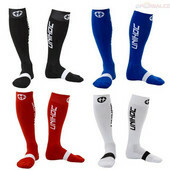 The blade has a modern design with a reinforced heel, giving them the appearance of newer blade. Concavity, a hook shape is the same as blade Player. 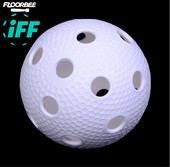 Replayer is stable and also gives you a better feel and ball control. CURVE - Technology CURVE were developed to help players increase the penetration of fire. The lower part of the rod is bent at an angle of 3.0 ° so that the most effective position of the blade against the balloon and the floor. Now this position is crucial for hard shooting.